How many times have you heard someone say: ‘’I’m a safe driver, I’ve been driving for ‘years’, and I know what I’m doing’’. True enough, most of us believe we’re great drivers but the reality is you may not be the expert you think you are. 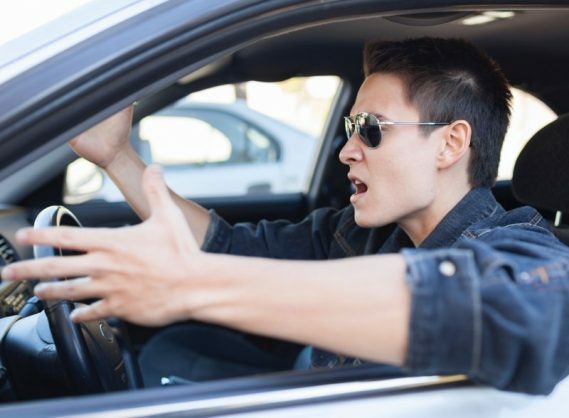 As simple as driving can appear to be, the real issue is whether you do adhere to road rules and regulations. For instance , do you know when it is permitted to drive in the yellow lane? 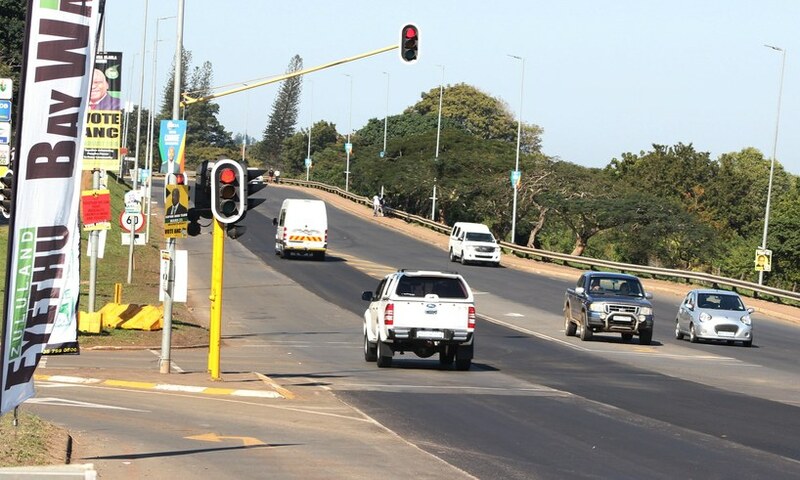 Many of us are guilty of increasing our speed when the traffic light goes from green to amber in an attempt to beat it before it goes red – but believe it or not, this is wrong. When approaching a traffic light that turns amber, it is best to start slowing down for a safe stop as opposed to stepping on the accelerator. There is the odd occasion where you may be questioning your safety and feel you are forced to react by skipping a red light. Even in such situations, it is strongly advised to check your surroundings and ensure your actions will not endanger others. Often as drivers we think we have the upper hand on the road and pedestrians will wait, as they can see us coming, but this isn’t always true. When turning at an intersection, drivers should give way to pedestrians crossing the road, whether there is a traffic light or not. 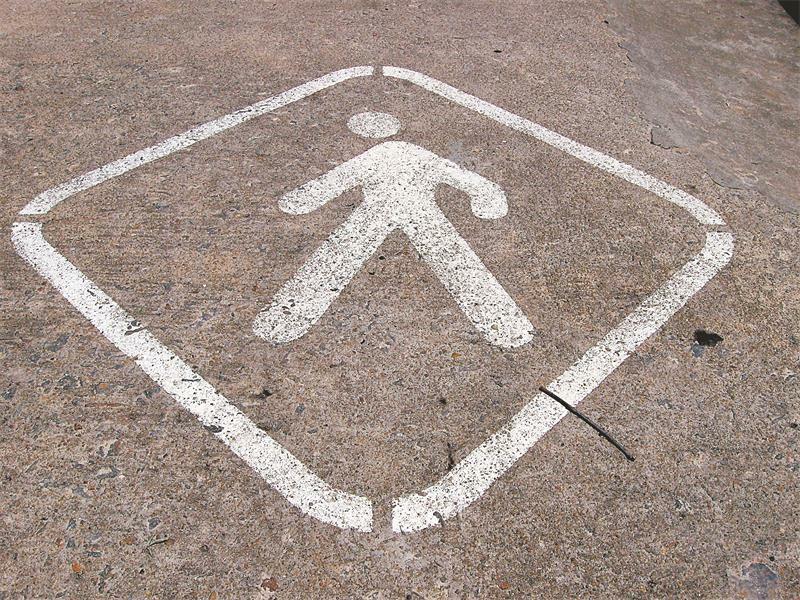 Always be on the lookout for pedestrians when driving in residential areas. Remember to stop at pedestrian crossings and stop signs to allow pedestrians to cross safely without having to weave between cars. 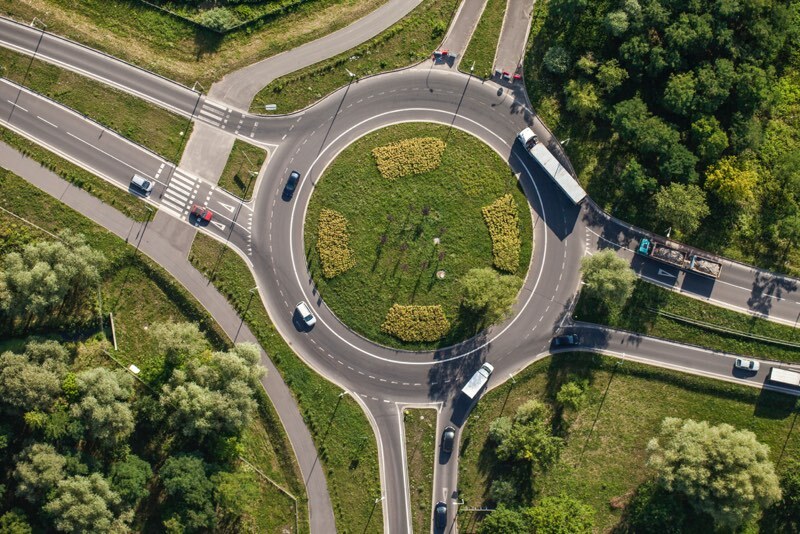 Using a traffic circle is really not as complicated as drivers make it out to be, yet it’s one of the places that almost always involve honking and unfriendly exchanges on the road. The most important thing to remember is to give way to cars approaching from the right. Use your indicator at a traffic circle to notify the other drivers where you are going and what action you are about to take. The use of cellphones while driving is a constant battle that traffic police are trying hard to get curb. 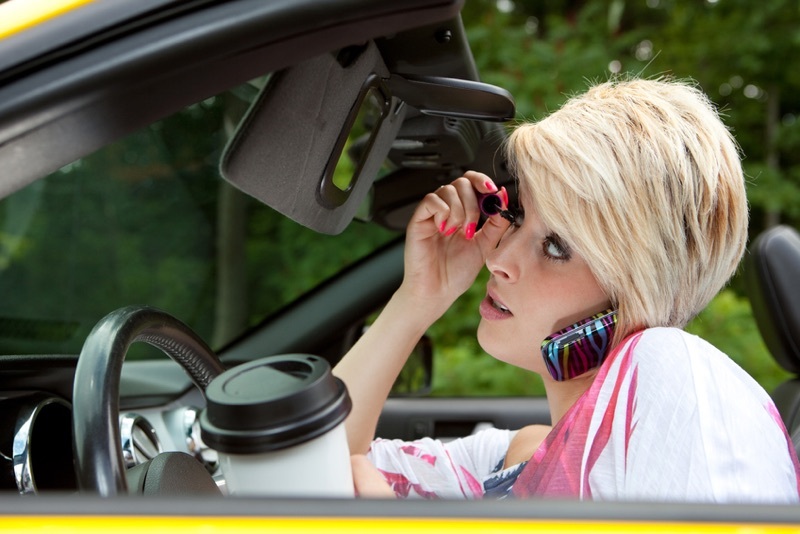 “It’s just a quick call/text!” or “I can still see the road and they can see me” are lines we hear a lot from people who are using their phones while driving. The only time you should be using your phone while driving is through voice activation or hands-free kits or the use of Bluetooth technology. When using the GPS function on your phone, it should not be in your hand but preferably on a mount where you can secure it and still be able to view the road, directions and hear the voice prompts clearly. When driving on a road where the lanes merge and are reduced, it is very easy to get confused and drift back and forth not knowing who should go first. How many of us know the proper merge process? 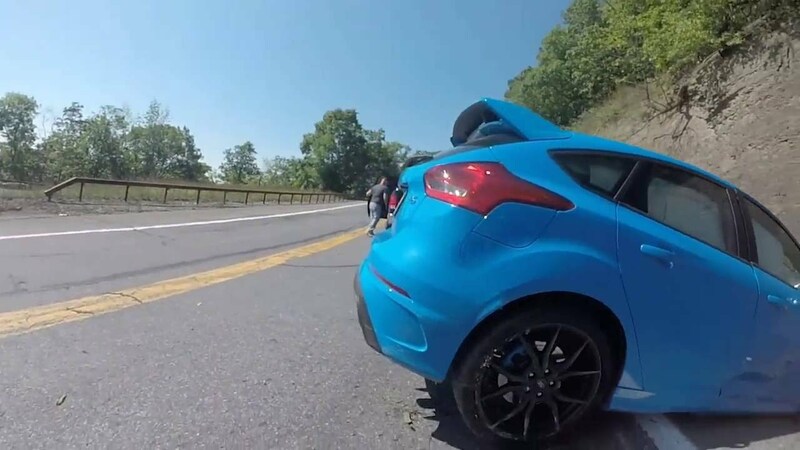 When you find yourself in this situation, you should merge by giving way to the car that is ahead of you – this means you shouldn’t step on that accelerator to beat them and close the gap! On the other hand, if you are coming from the lane that is being merged into an already existing one, you must give way to any car already driving in that direction and wait for a safe gap to switch into the lane. This is called a “zipper merge” (cars interleave, like a zip). Many of us are at fault for making a U-turn in areas we shouldn’t be or without being fully aware of our surroundings. When making a U-turn in any situation or area, as a driver you need to have a clear view of your surrounding and what is happening. Before making a U-turn, you need to make way for all pedestrians and vehicles in that particular direction. There are areas where U-turns are not permitted at all! The area where this rule is most commonly broken is at a traffic light where there is a clear “No U-turn” sign, but highways are also “no U-turn” areas (for good reason). 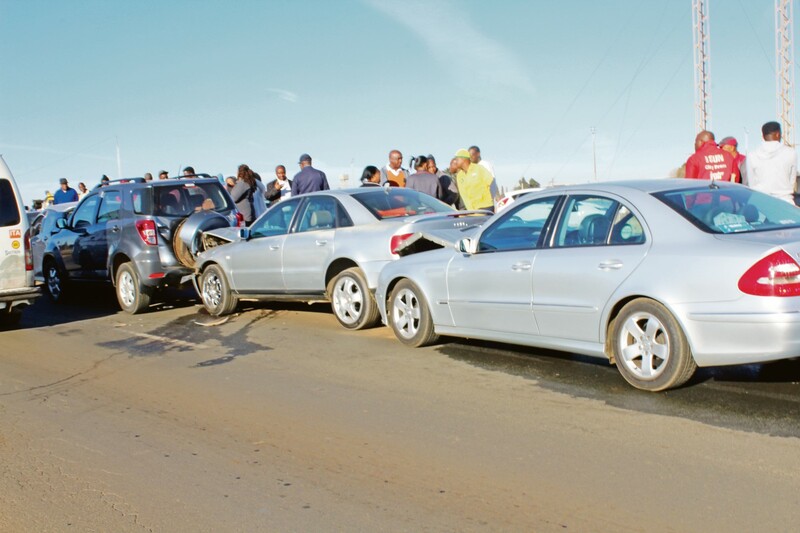 A seven car chain accident caused a traffic jam. What exactly does it mean to keep a safe following distance? Many of us use the gaps between cars as opportunities to swerve into the lane flowing quicker than the one we’re in. There is no logic in being right on the tail of the car ahead of you though. Keeping a safe following distance allows you enough time to slow down and brake gently; in bad weather or road conditions, increase this following distance! Keep a safe distance so that you are able to assess what is happening around you and react appropriately. Remember! 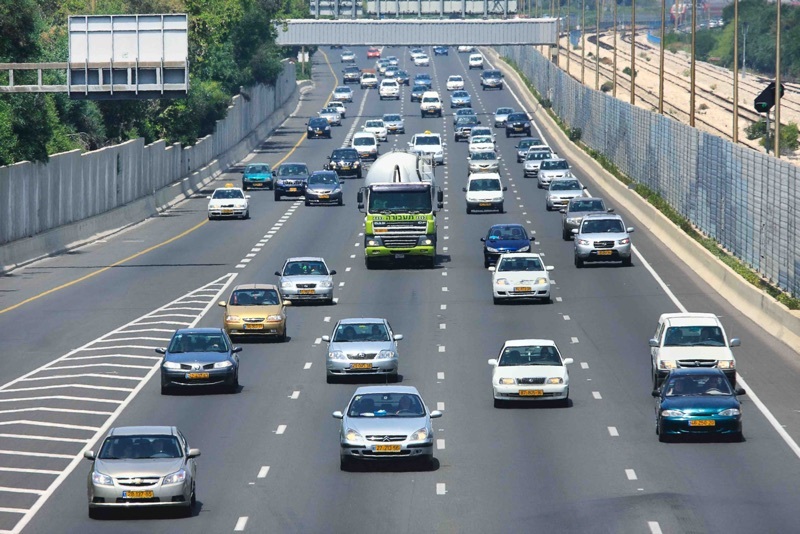 Following road rules will prevent you from making unnecessary claims on your car insurance. As a driver, it is important for you to be vigilant at all times and focus on what you are doing to avoid putting your life and the lives of your fellow drivers in danger.